A family-size (party size!) 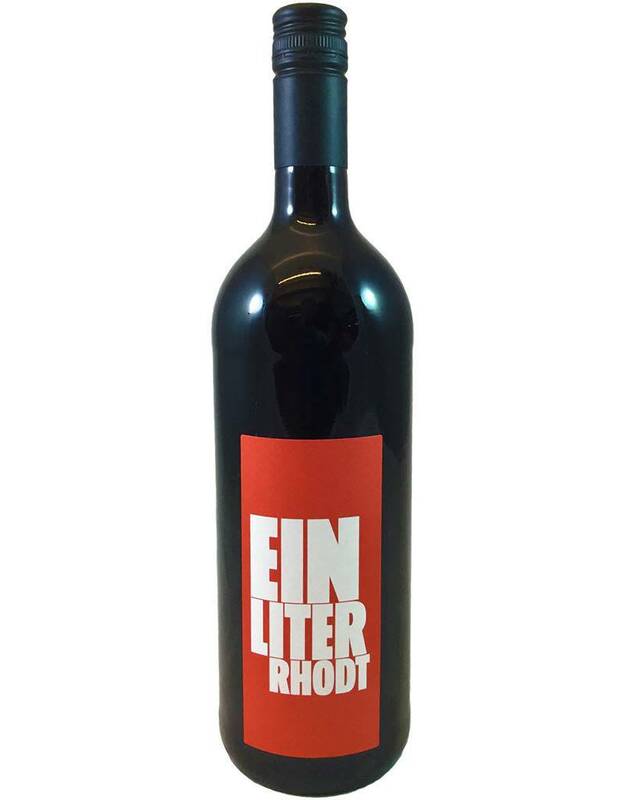 versatile German red blend (St Laurent, Dornfelder, Portugieser) made from organic grapes. 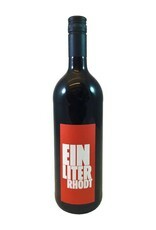 Smells like java, medium body and tannin, easy black cherry and light tobacco flavors with a savory, umami finish. Try it lightly chilled with casual foods like burgers, burritos.